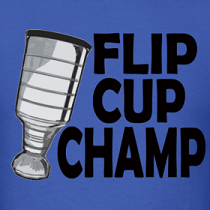 We knew Alex Ovechkin would break the glass one day. Maybe from one of his rocket one-timers or leaving his feet on a hit, but we mostly expected him to jump through the glass on a celebration like this kid did. Well he proved us wrong and broke the glass after a hit with his head. 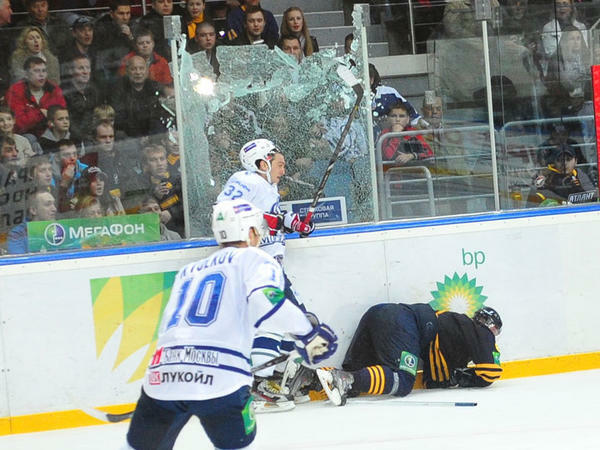 After levelling Alexei Mikhnov, OV flew back into the boards and the force of his body and head shattered the glass. OV would be fine and only needed to shake the glass out of his equipment before finishing the game.